We are very pleased to continue our project to deliver a Hernando to a child undergoing an epilepsy related procedure. 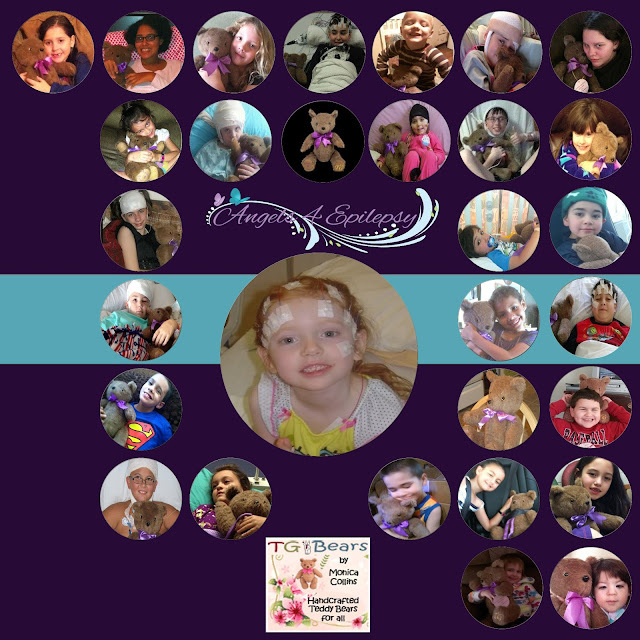 As part of our grant from Pepsi, we allocated over $6000 to go towards this initiative with TG Bears to create a Facebook support group and deliver bears to members of the group. Angels4Epilepsy contributes $1.45 for each dollar donated. Angels4Epilepsy also delivers Hernando and will be delivering a smaller version to children hospitalized.